Chris Grogan, Bob Davidson, and Chris Flecknoe represented Baildon Walkers are Welcome at the 10th anniversary get-together of reps from Walkers are Welcome towns, held in Hebden Bridge on Saturday 14 October. Lots of interesting ideas were shared about ways in which walkers can support our local economy, whilst enjoying the health and social benefits of walking in the countryside. 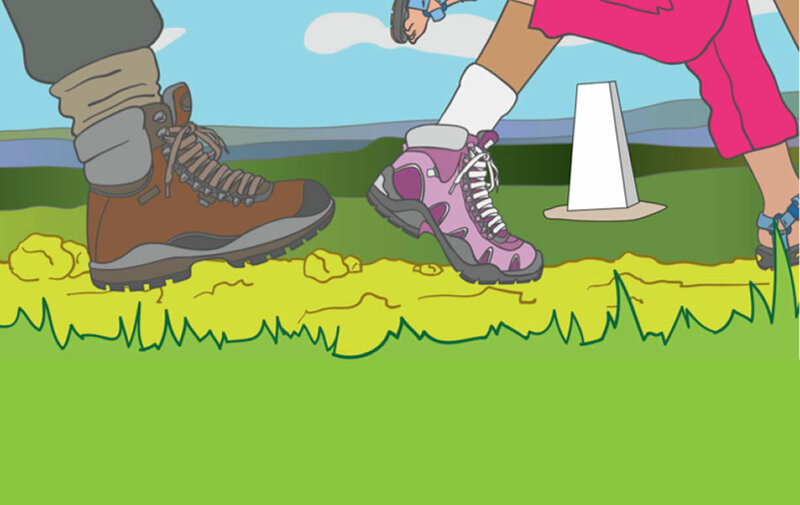 The national Walkers are Welcome scheme started 10 years ago in Yorkshire. Hebden Bridge was the first Walkers are Welcome town. Now there are over 100 towns and villages accredited as Walkers are Welcome communities – including Baildon, of course.